At the corner of Brook Street and Davies Street, in the heart of London’s Mayfair, stands the gorgeous 5 star Claridges hotel. 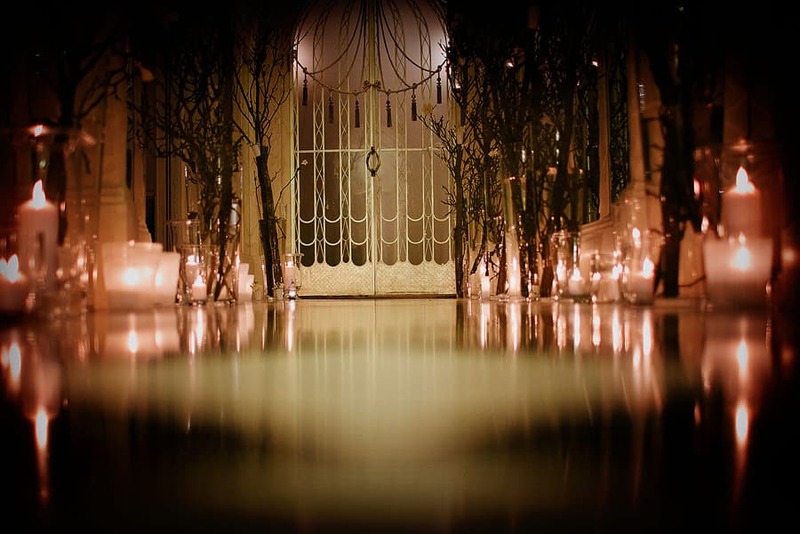 Claridges, is the perfect setting for an intimate asian wedding or a luxury civil registry. 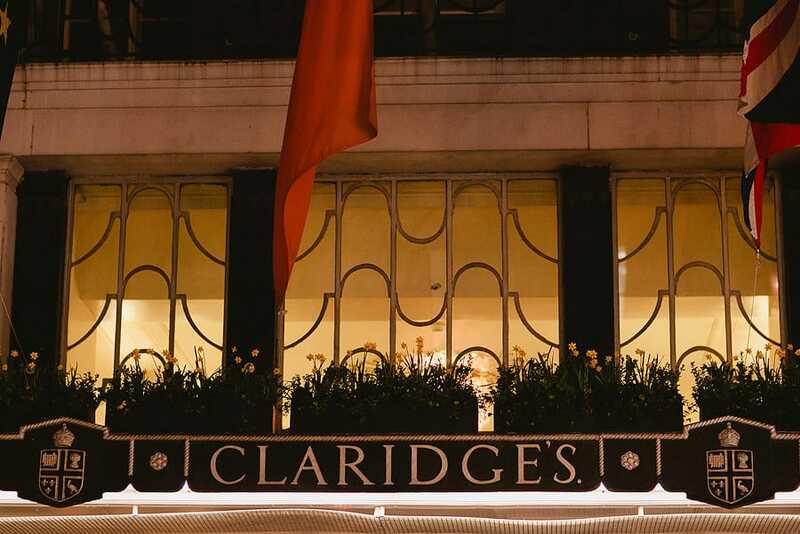 Claridge’s features 1920s Art Deco Victorian fixtures and reworked interiors by modern designers, their main ballroom, which is a listed English Heritage ballroom, can cater upto 450 guests. 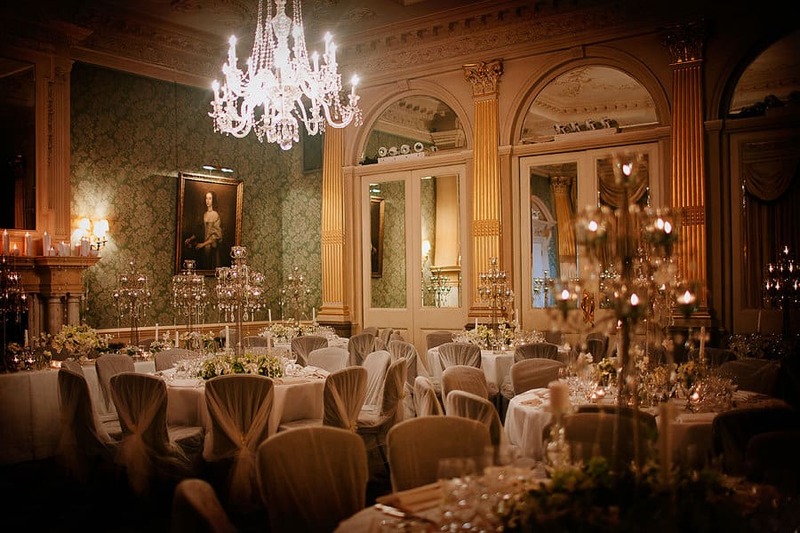 Whatever celebration you may have, Claridges, can bring your fairytale wedding to life. Below are a couple of my frames from a Sangeet night for a client, that booked me as their asian wedding photographer to document their night. If you are considering a wedding at Claridges, then please do not hesitate to contact me to discuss your asian wedding photography requirements.